One-Step Synthesis, Structure, and Band Gap Properties of SnO2 Nanoparticles Made by a Low Temperature Nonaqueous Sol–Gel Technique. ABSTRACT. Because of its electrically conducting properties combined with excellent thermal stability and transparency throughout the visible spectrum, tin oxide (SnO2) is extremely attractive as a transparent conducting material for applications in low-emission window coatings and solar cells, as well as in lithium-ion batteries and gas sensors. It is also an important catalyst and catalyst support for oxidation reactions. Here, we describe a novel nonaqueous sol–gel synthesis approach to produce tin oxide nanoparticles (NPs) with a low NP size dispersion. The success of this method lies in the nonhydrolytic pathway that involves the reaction between tin chloride and an oxygen donor, 1-hexanol, without the need for a surfactant or subsequent thermal treatment. This one-pot procedure is carried out at relatively low temperatures in the 160–260 °C range, compatible with coating processes on flexible plastic supports. The NP size distribution, shape, and dislocation density were studied by powder X-ray powder diffraction analyzed using the method of whole powder pattern modeling, as well as high-resolution transmission electron microscopy. The SnO2 NPs were determined to have particle sizes between 3.4 and 7.7 nm. The reaction products were characterized using liquid-state 13C and 1H nuclear magnetic resonance (NMR) that confirmed the formation of dihexyl ether and 1-chlorohexane. The NPs were studied by a combination of 13C, 1H, and 119Sn solid-state NMR as well as Fourier transform infrared (FTIR) and Raman spectroscopy. The 13C SSNMR, FTIR, and Raman data showed the presence of organic species derived from the 1-hexanol reactant remaining within the samples. The optical absorption, studied using UV–visible spectroscopy, indicated that the band gap (Eg) shifted systematically to lower energy with decreasing NP sizes. This unusual result could be due to mechanical strains present within the smallest NPs perhaps associated with the organic ligands decorating the NP surface. As the size increased, we observed a correlation with an increased density of screw dislocations present within the NPs that could indicate relaxation of the stress. We suggest that this could provide a useful method for band gap control within SnO2 NPs in the absence of chemical dopants. Ana participated in the N.I.C.E. Conference, held during the 14th to 17th October 2018 in Nice. She gave a talk on biomass-derived electrodes for supercapacitor applications and redox flow batteries. “Colombian Waste Biomass to Advanced Energy Materials” project hortlisted for the Newton Prize, British Council. 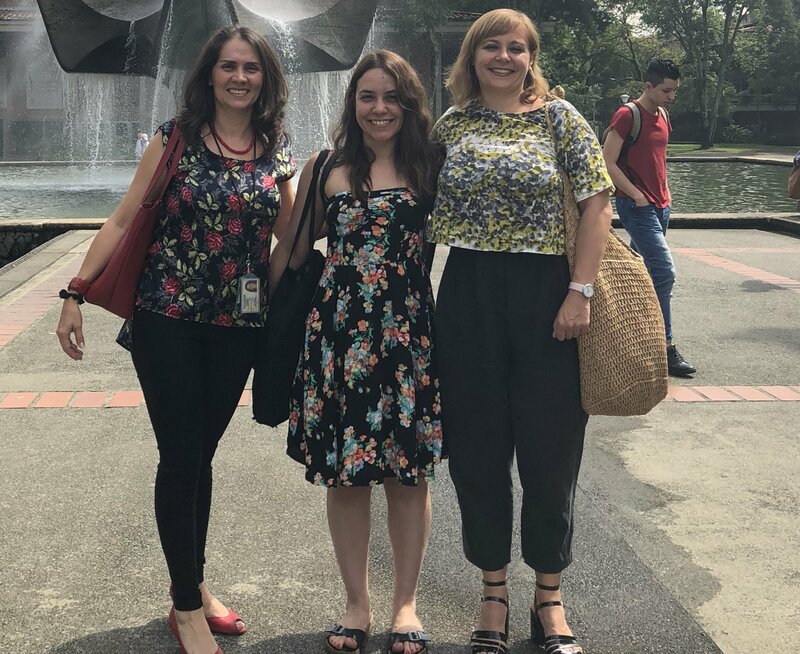 Very happy to find out that our Newton Institutional Link collaborative project with Magda Titirici, from QMUL and Diana Lopez from Universidad de Antioquia on “Colombian Waste Biomass to Advanced Energy Materials” has been shortlisted for the Newton Prize, British Council. This entry was posted in Sin categoría on 30 September, 2018 by Ana Belen Jorge Sobrido. 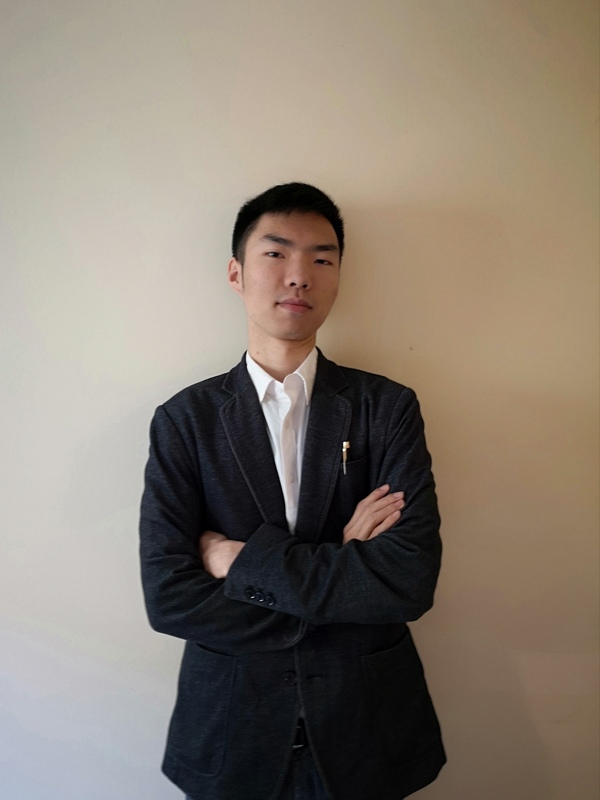 Welcome to Gengyu Tian, who has recently joined the group to conduct a CSC PhD on new materials for energy storage applications. You can find out more about him here. Lia is an undergraduate research assistant who will be working with Dr. Ana Sobrido’s group for a period of two months until November 2018. She is in the final year of a four year degree at Trinity College Dublin (B.A. Mod. in Nanoscience, physics and Chemistry of Advanced Materials). 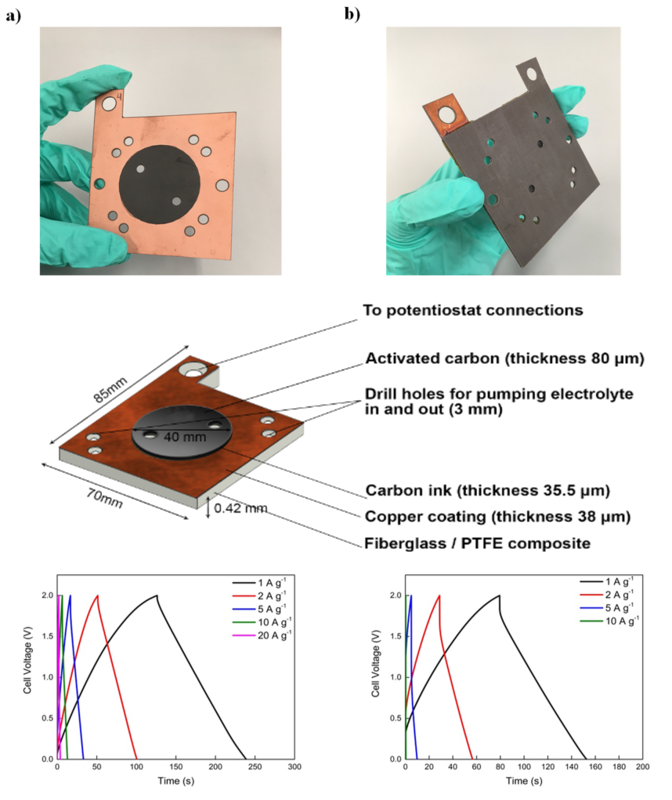 Her project focuses on the fabrication and analysis of lignin derived freestanding carbonaceous electrodes for use in Vanadium redox flow batteries. 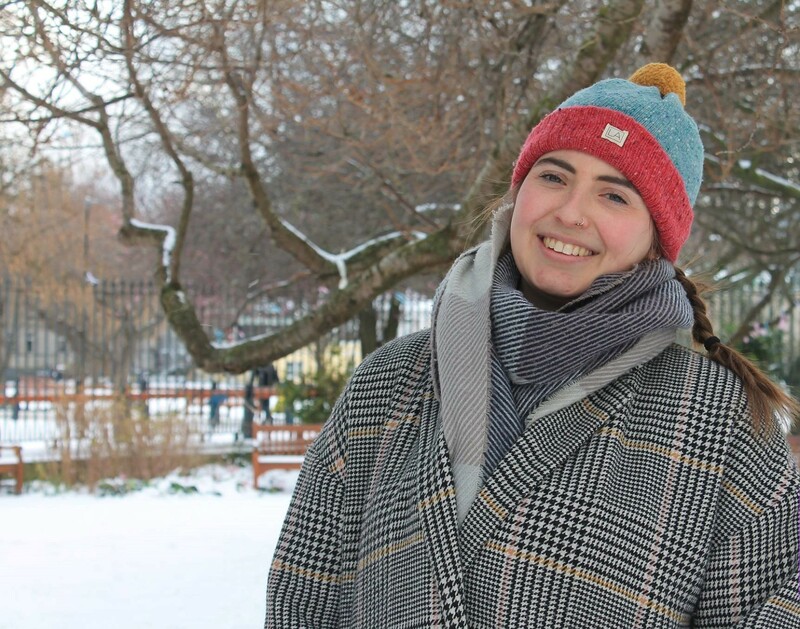 She is happy to be working in an area of sustainable materials development, as she considers a move towards a low carbon energy future to be of critical importance. She hopes to graduate in 2019. 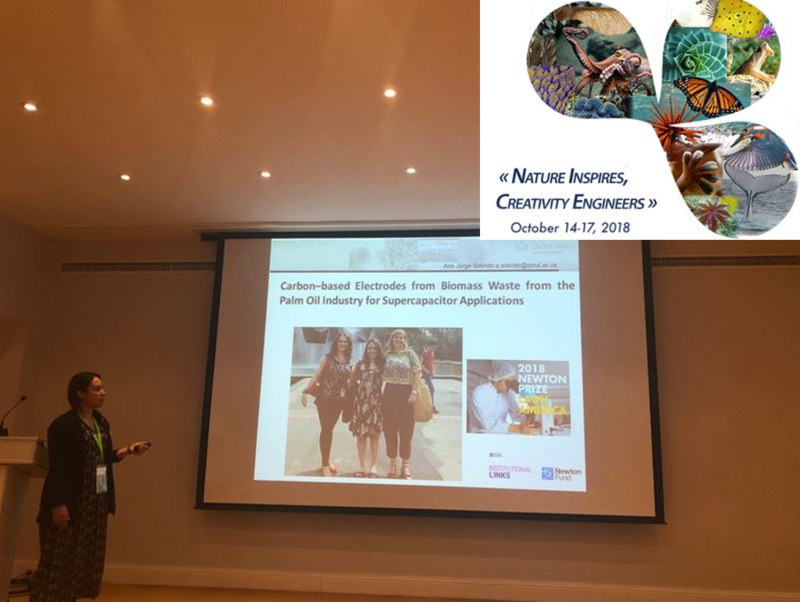 Maria showed her work at the Royal Society of Chemistry Energy Materials for a Low Carbon Future Conference, held during the 17th and 18th September 2018, at The Royal Society, London, 6-9 Carlton House Terrace, London, SW1Y 5AG. She contributed to the meeting with a poster and also a flash presentation. Congratulations to Qian, who won the Prize for the best poster at the Royal Society of Chemistry Symposium: Nanotechnology for Energy and Environment, held on the 6th and 7th of September 2018 at The Royal Society of Chemistry, Burlington House, London. In a collaboration project with UCL, Dina Ibrahim (UCL) has developed a supercapacitor integrated into a printed circuit board. Read the full article here. This entry was posted in Sin categoría on 13 July, 2018 by Ana Belen Jorge Sobrido. Ana Jorge was invited last Thursday 5th July to give a seminar at IMDEA Energy in Madrid. She talked about low cost materials for energy and introduced latest results on the new biomass-derived electrodes for redox flow batteries, as part of her recently granted CAM-IES project. This entry was posted in Sin categoría on 9 July, 2018 by Ana Belen Jorge Sobrido. 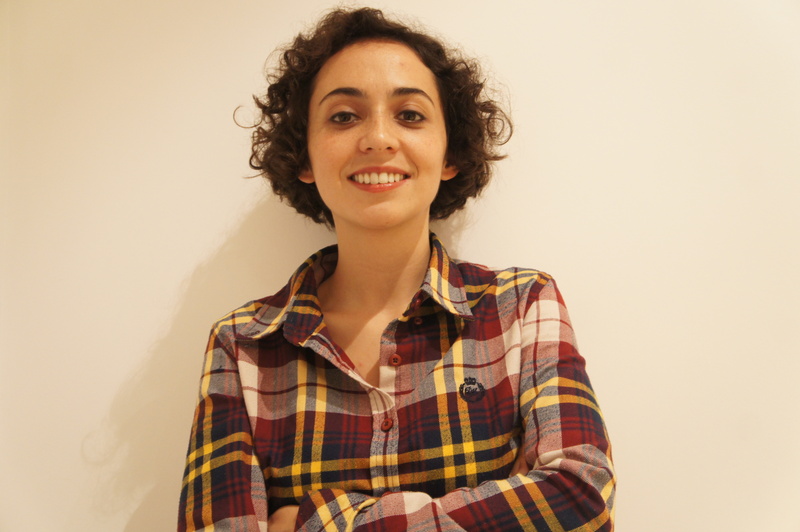 Maria has recently join the group as a PDRA to develop new electrodes for redox flow batteries within the framework of a project funded by CAM-IES. Welcome Maria! You can find more information about her here. This entry was posted in Sin categoría on 29 June, 2018 by Ana Belen Jorge Sobrido.